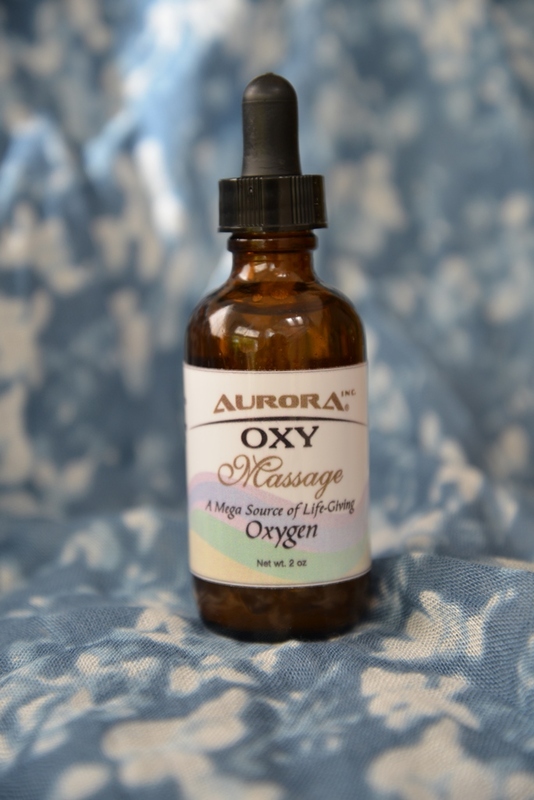 Oxy Massage Oil is an Ozonated Oils all natural massage oil that reduces toxins to alleviate pain and discomfort in muscles and joints. Massage therapists practitioner could order in 4, 8, 16, & 32 oz bottles with special price. Massage therapists who want to give their clients the maximum benefits of massage use Mixture of Ozonated Oils Oxy Massage Oil. 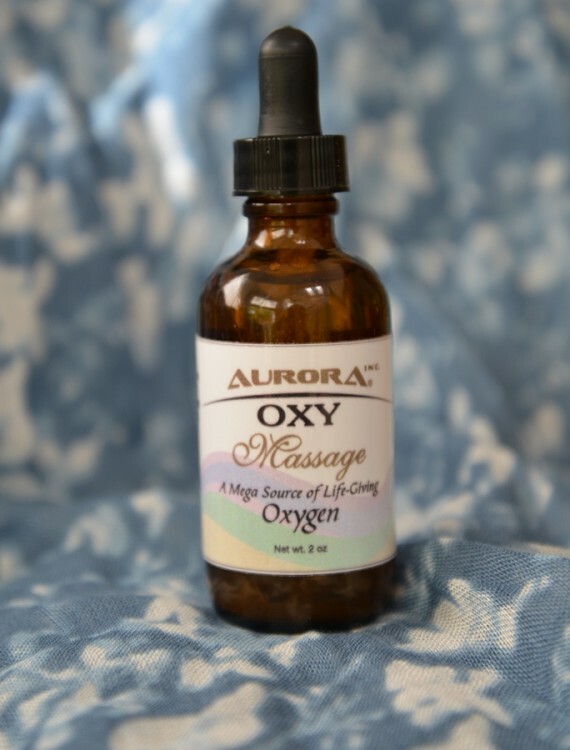 Couples who want to give each other the best possible home massage while expressing care and concern for their partners use Oxy Massage Oil on each other. 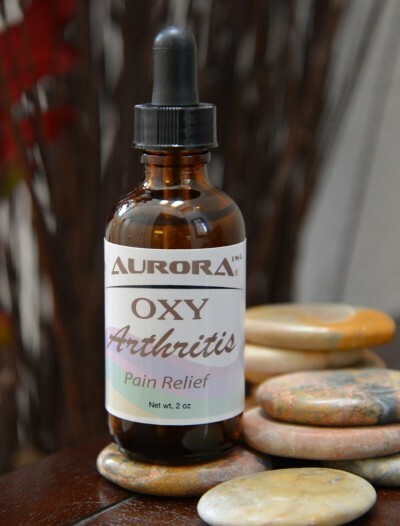 Individuals use Oxy Massage Oil to reduce pain and discomfort in their legs, arms, and shoulders. 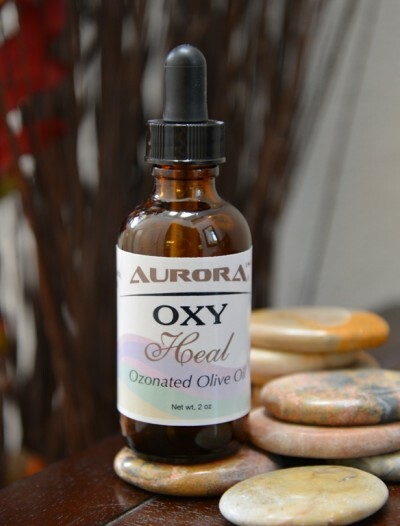 Oxy Massage Oil is completely natural.